My family and friends have got gift buying for me perfected. 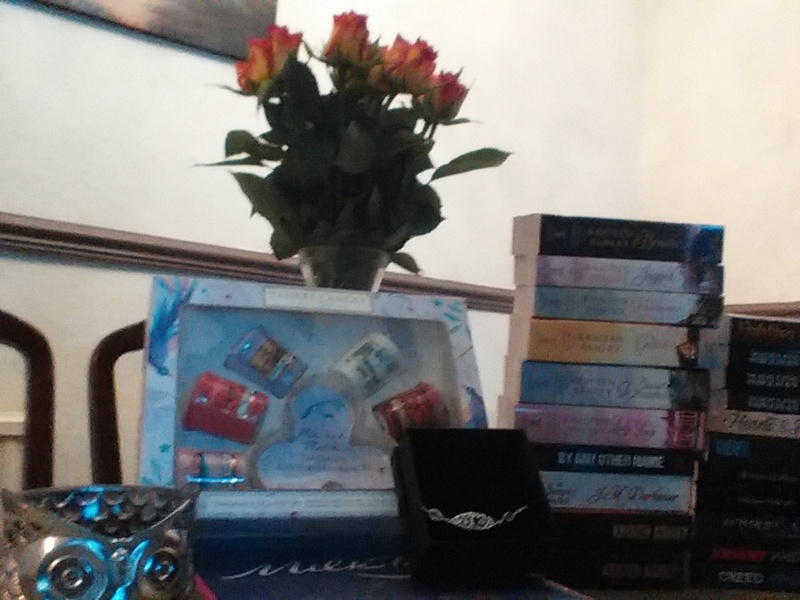 Books, chocolate, jewellery, candles, and anything owl shaped. 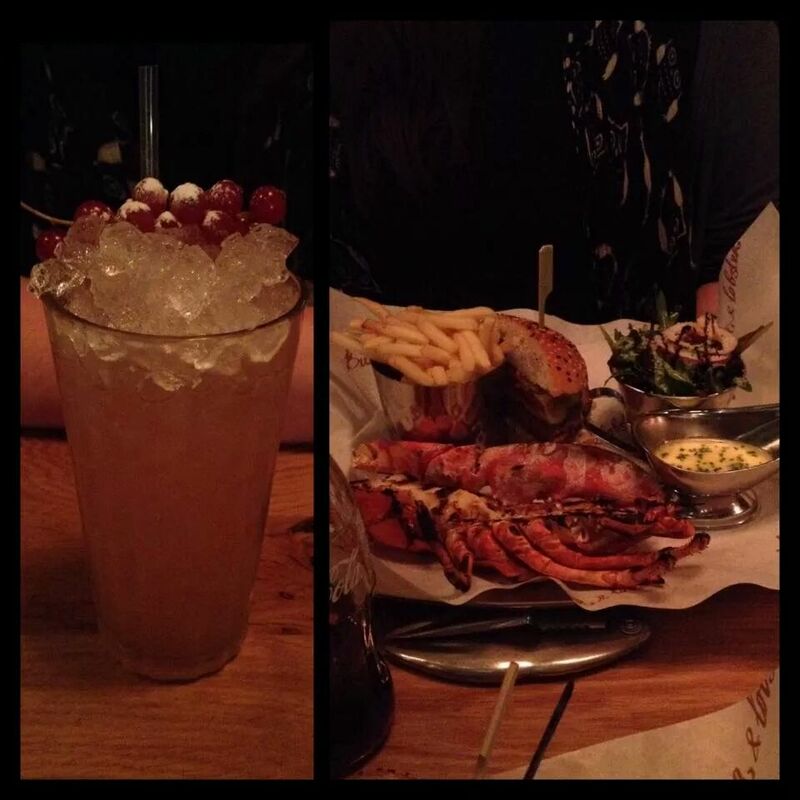 And if that's not enough my husband took me to Burger and lobster where I consumed a fair amount of burger and lobster all washed down with the most amazing cocktails. I think it's safe to say that I have been spoilt rotten this year.